BMW Motorrad India has opened the bookings for the two new adventure motorcycles- BMW F750 GS and BMW F850 GS. 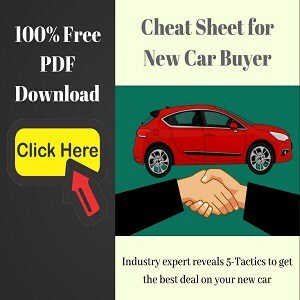 Both of these models are being offered in three trims- Standard, Pro Low Suspension, and Pro. The price point of these adventure bikes is quite competitive. 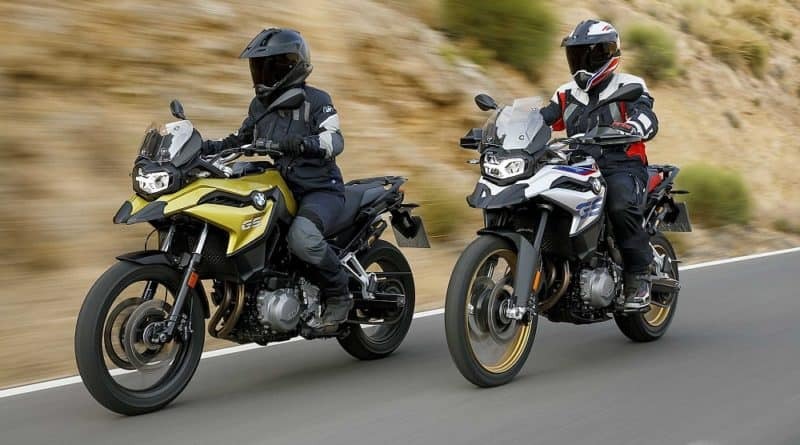 BMW F750 GS range starts at Rs 11.95 lakh and goes till Rs 13.40 lakh. 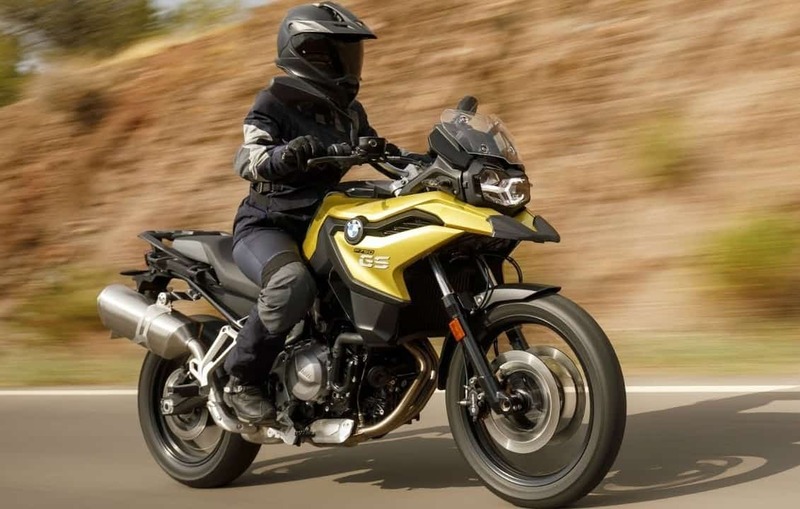 BMW F 850 GS, on the other hand, is priced at Rs 12.95 for the base spec, while the Pro variant retails for Rs 14.40 lakh. Unlike what you might think, both the motorcycles are powered by the same 853cc, 2-cylinder engine. 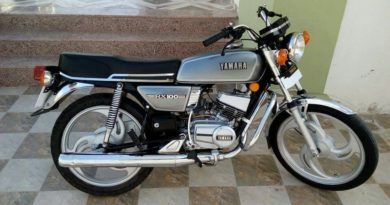 The difference lies in the way its tuned for each motorcycle. In the BMW F 750 GS, this motor makes 77 bhp of power at 7,500 rpm. In BMW F 850 GS, the make engine makes 95 PS of power at 8,250 rpm. 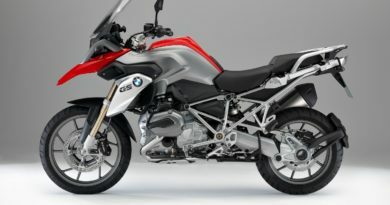 The BMW F 750 GS is available in two colors- White paint with back or red seat and a yellow paint with black or grey seat. 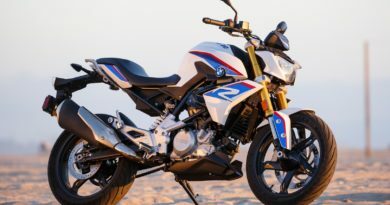 BMW F 850 GS is offered in a host of aesthetic variations- Racing Red paintwork with Black or Grey seats, Rallye style graphics that has a light white paint job with graphics in Racing Red or Lupin Blue Metallic. Another way to make F 850 unique is through optional hand protectors, gold wheels and radiator covers with GS graphics embossed on them and seats either in red or black. 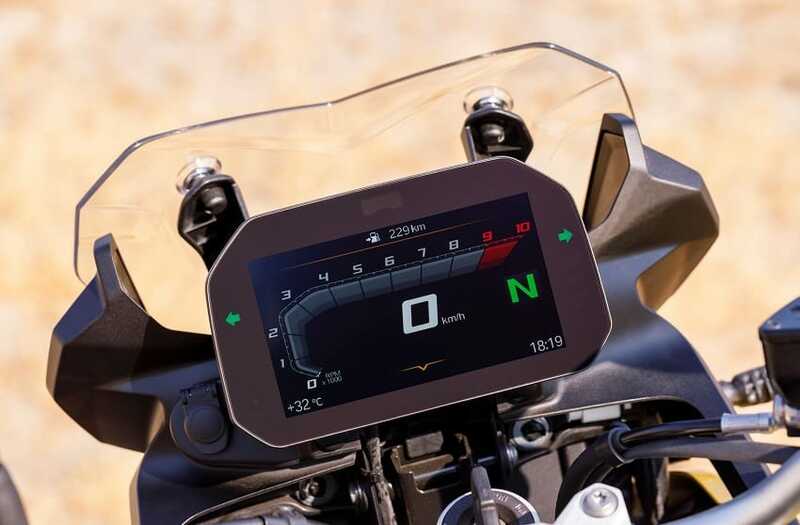 Additionally, F 850 GS comes in an exclusive trim that gets Pollux metallic matte paintwork with hand protectors, fixed forked gold tubes and radiator cover with large GS tapes. This special-edition trim can be had with black or grey seats. The standard electronic safety aids include ABS, stability control, cruise control, and riding modes (rain, road, standard). The optional extras include two extra riding mode (Dynamic, Enduro) and Dynamic Traction Control. 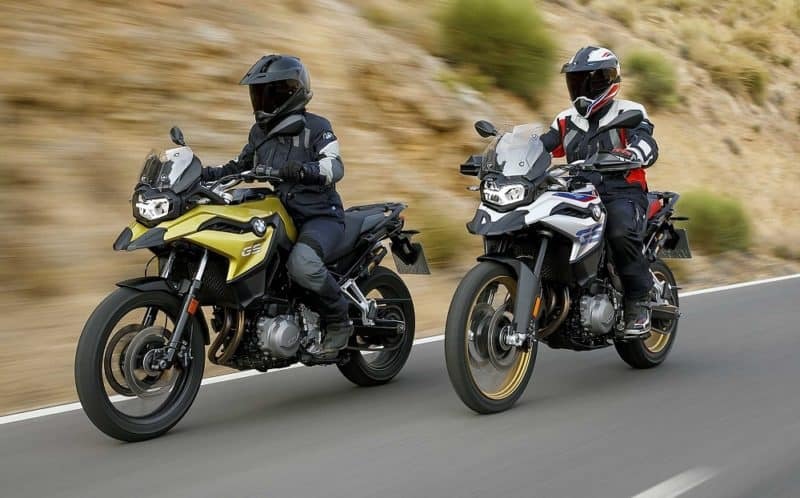 Competition- Both F 750 GS and F 850 GS will compete with bikes like Honda Africa Twin, Triumph Tiger 800 and Ducati Multistrada 950.